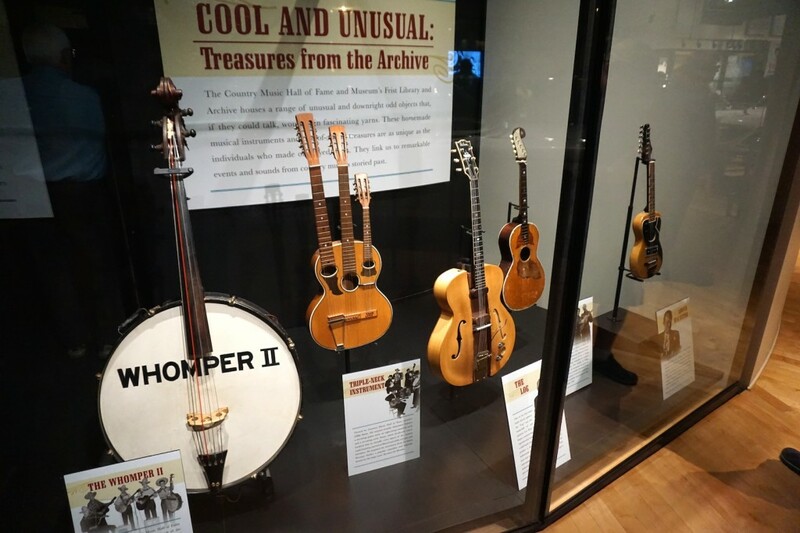 So I recently went to the Country Music Hall of Fame in Nashville. This is the largest banjo I’ve ever seen. I may add descriptions of the other instruments including that three-necked thingy.